Welcome to NSLI-Y Interactive, a microsite that showcases language learning and cross-cultural experiences of students on the National Security Language Initiative for Youth (NSLI-Y) program and provides a platform for connecting with current participants and alumni. The multimedia content on this site provides student views of the NSLI-Y program and resources to further language learning and cultural understanding for students, educators, and language learners in the U.S. The NSLI-Y Interactive website was created to share global exchange experiences with students and teachers through virtual technologies. 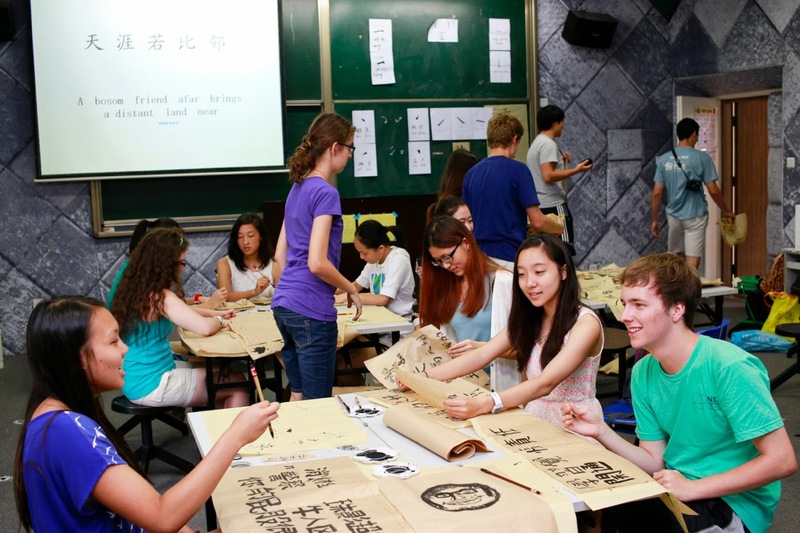 While everyone may not have the opportunity to study abroad on an exchange program, by participating in NSLI-Y Interactive, students can engage in real world contexts with other languages and cultures from their own classroom or living room. Authentic global connections developed through NSLI-Y Interactive’s platform encourage the study of critical languages and open U.S. students and classes to the world. Join events with students currently abroad on the NSLI-Y program. The NSLI-Y program, sponsored by the U.S. Department of State’s Bureau of Educational and Cultural Affairs, was launched in 2006 to promote critical language learning among American youth. NSLI-Y provides merit-based scholarships for eligible high school students and recent high school graduates to learn less commonly taught languages in summer and academic-year overseas immersion programs. NSLI-Y is part of a U.S. government initiative that prepares American citizens to be leaders in a global world. Now more than ever, it is important that Americans have the necessary linguistic skills and cultural knowledge to promote international dialogue and support American engagement abroad. 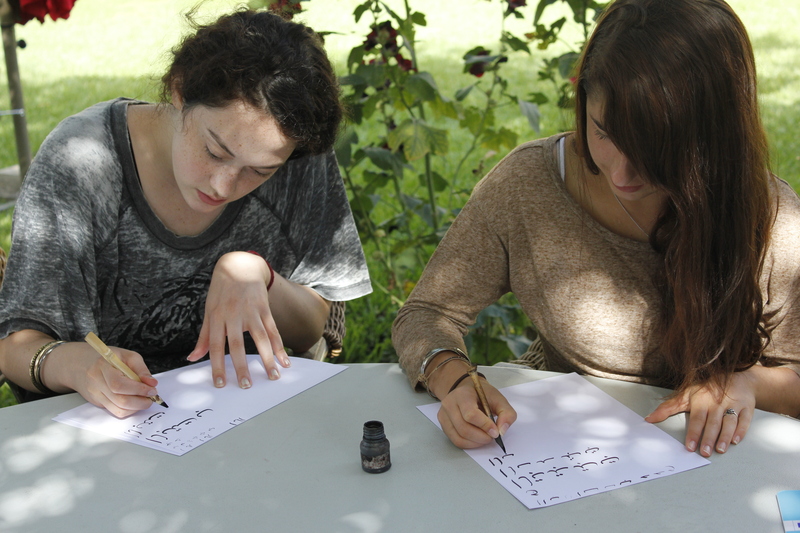 NSLI-Y aims to provide opportunities to American youth that will spark a lifetime interest in language learning. For more information about the program, participant requirements, and how to access the online application, see www.nsliforyouth.org.